This book is designed for software engineering students and project management professional in the IT and software industry. 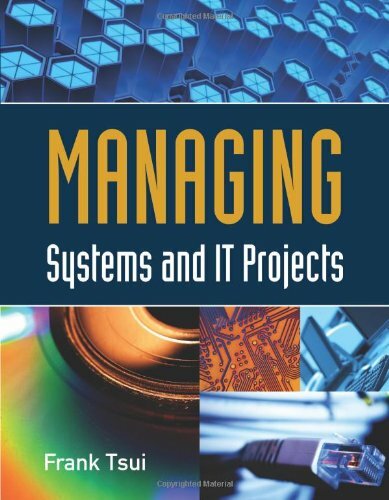 It focuses on the four phases of management -- planning, organizing, monitoring, and adjusting (POMA) -- and tailors to systems and applications on software projects. The tasks and techniques utilized in each of the POMA management phases are discussed with specific software engineering and IT related examples. Drawing from years of experience in the industry, the author presents material within a framework of real-world examples and exercises that help readers apply new concepts to everyday situations.